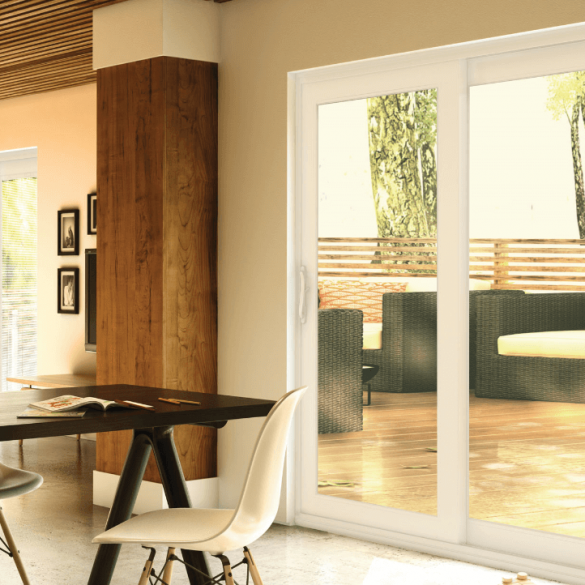 The Imagine patio door conveys a contemporary look with its’ wide sashes, and offers the charm of a garden door, without the disadvantages of hinged doors. 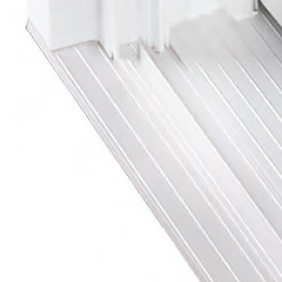 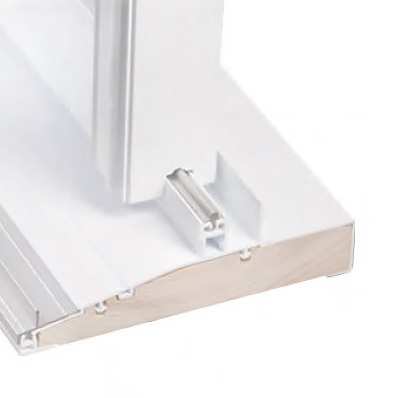 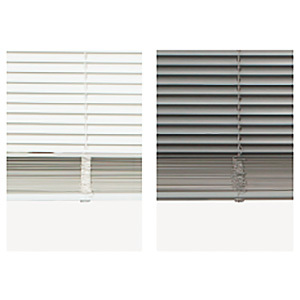 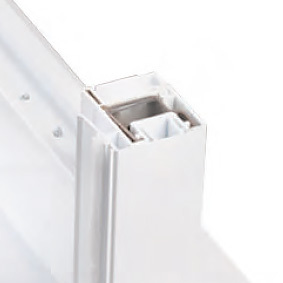 The maintenance-free frame combines the strength of wood with the durability of PVC. 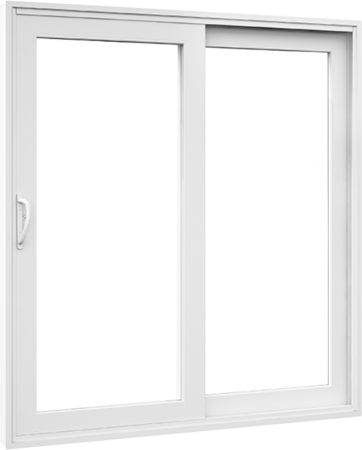 This patio-door has many options available, including built-in horizontal blinds. 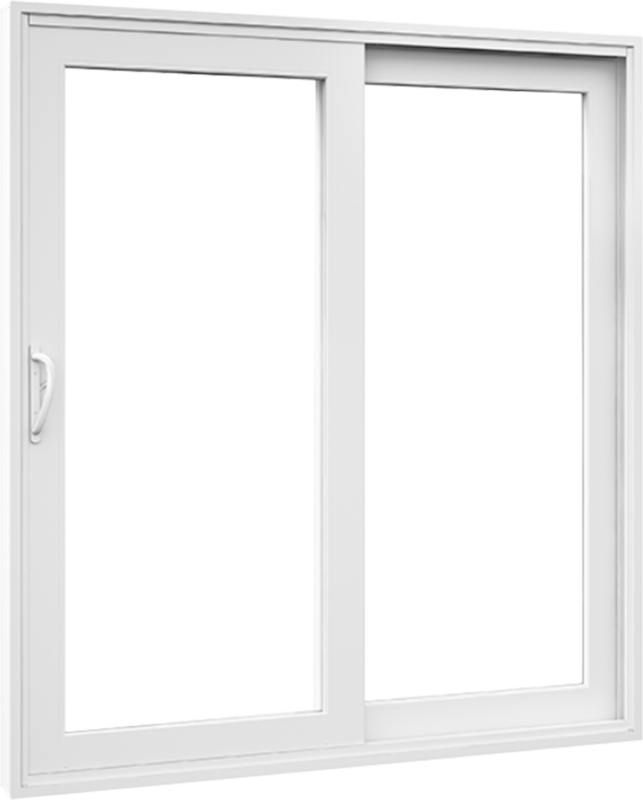 This patio door is white, but can be painted any colour as an option.